Thank you for visiting our Custom Poker Chips hub. This is our poker chips guide where you can learn how to "customize" your poker experience & learn from our selection of custom poker chips, sets and how to customize your poker events. Poker Tables: In order to play poker like the pros, you will need a professional looking poker table and Custom Made Casino has just that. You can choose between a variety of different poker table styles and felt colors to create the perfect table for your home. Playing Cards: Another way to enhance your game night is with custom playing cards. With this, you can have your name, logo, or a photo printed on one side of the playing cards. This unique set of cards is also a perfect gift for the card lover. 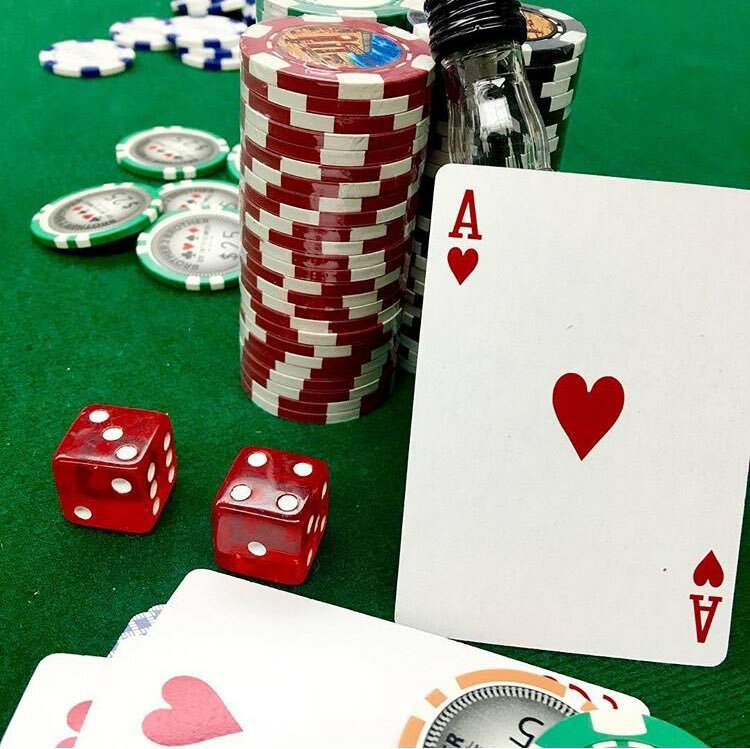 Customized Gift Ideas: Not everything we carry at Custom Made Casino is directly related to poker chips and playing cards. In fact, you can get a custom USB drive bottle opener, key chain, or selfie stick through our website, as well. In short, Custom Made Casino is the perfect one-stop shop for your personalized gift ideas.